So, Marvel fans are super-excited and the reason behind it is that Avengers 4 trailer can drop anytime now. As the date kept changing every week, it was said earlier that the trailer will be released on 5th December, but now it has shifted to 7th of December. The reason for shifting is believed to be former American president George H.W. Bush. The new date is supposed to be the final date. The same was confirmed by Daniel R from SuperBroMovies, Jeremy Connard from MCU Cosmic and The DisInsider’s Skyler Shuler. However, the Marvel has not yet made any official statement regarding this. Previously, the President of Marvel Studio, Kevin Feige had stated that before the end of the year, the trailer would be released. Meanwhile, Captain Marvel’s second trailer was released on Monday. The trailer gave a glimpse of Clark Gregg’s Phil Coulson and Jude Law’s Mar-Vell, who was last seen in The Avengers (2011). Also, the film will feature Djimon Hounsou’s Korath and Lee Pace’s Ronan – both characters were first introduced in the Guardians of the Galaxy. 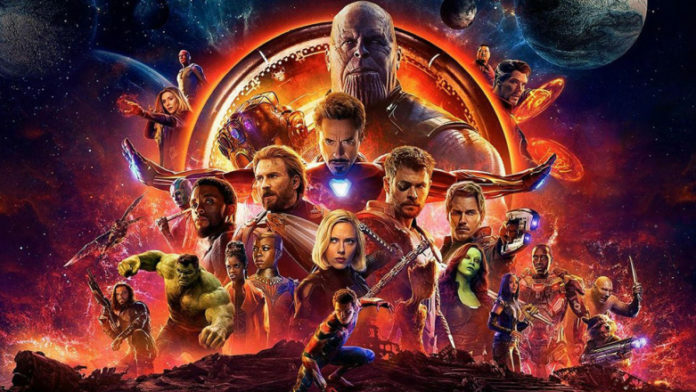 Avengers 4 will hit theatres in May, next year.